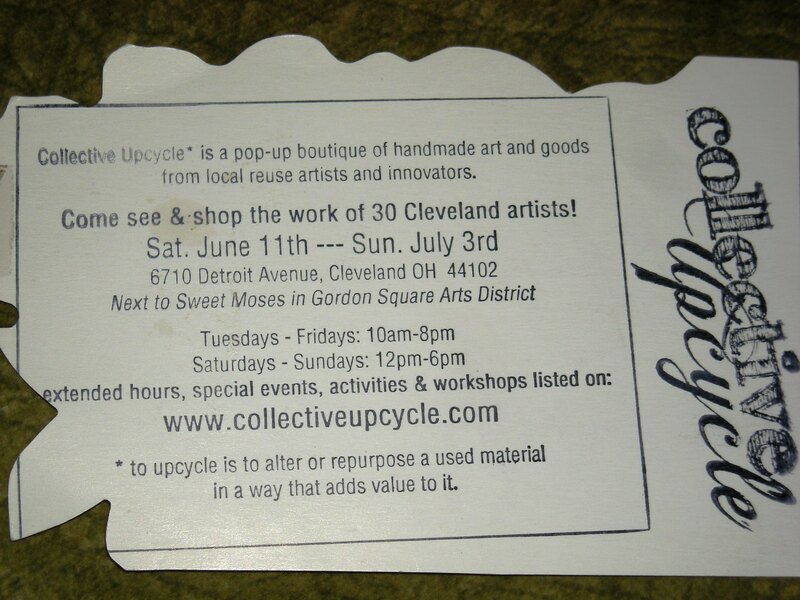 Just a reminder that Collective Upcycle is opened through July 3rd and there are so many fun things in the store to see and events to do. Do you like beads? 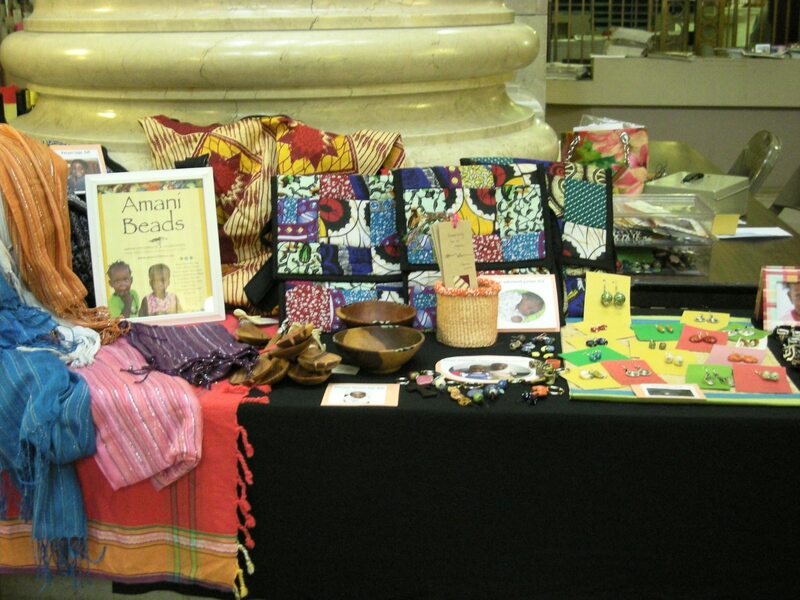 The Amani Bead lady will be at Collective Upcycle tomorrow and next wednesday from 7-9pm. Gather and give your creativity an opportunity to design jewelry – All the beads are for sale also. The beads are a revenue stream for an orphanage in Kenya, supporting kids that have otherwise been abandoned by their parents.